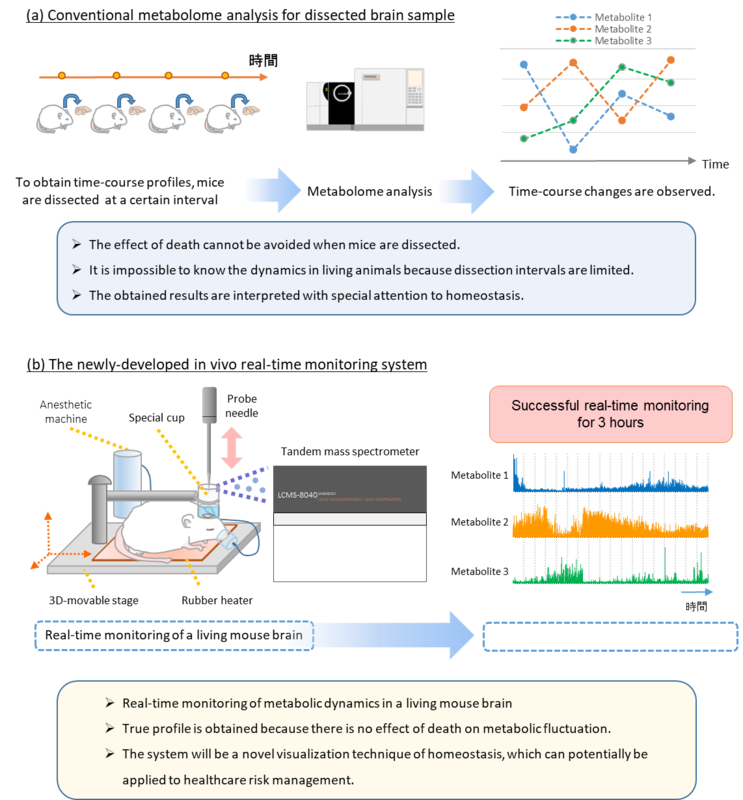 Real-time monitoring of the dynamics of endogenous molecules in organisms is an important aspect in the study of diseases. However, this process is difficult because of issues such as sensitivity, resolution, and invasiveness. This challenge has become a major motivation for the development of new effective tools for real-time monitoring of analytes of interest. This article has been republished from materials provided by Nagoya University. Note: material may have been edited for length and content. For further information, please contact the cited source. Zaitsu, K., Hayashi, Y., Murata, T., Yokota, K., Ohara, T., Kusano, M., ... & Tanihata, H. (2018). 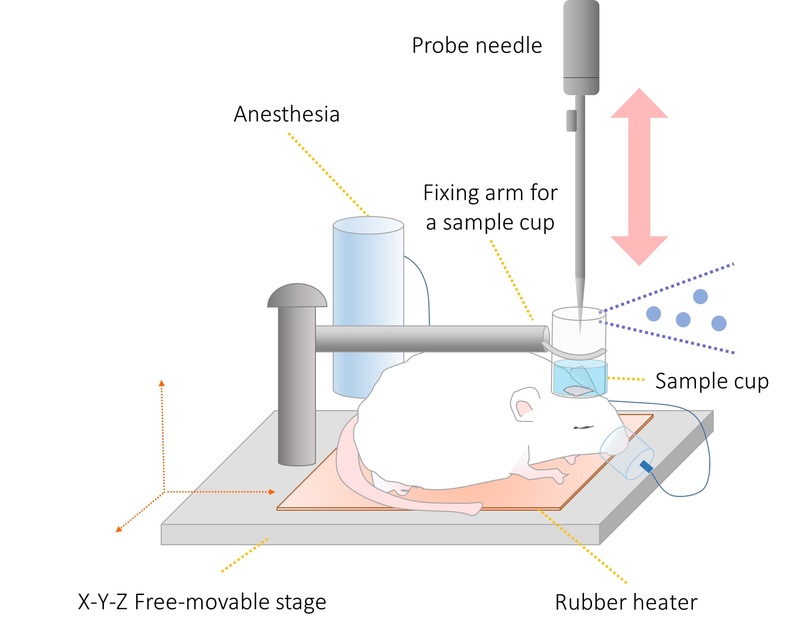 In Vivo Real-Time Monitoring System Using Probe Electrospray Ionization/Tandem Mass Spectrometry for Metabolites in Mouse Brain. Analytical chemistry, 90(7), 4695-4701.